Windows 7 Professional “end of sales” is on October 31, 2016. You hopefully know by now that Windows 7’s “end of support” date is Jan 14, 2020. (Having lost mainstream support back in Jan 13, 2015) However, it’s also important to know that Windows 7 Professional also has an “end of sales” date which is October 31, 2016. 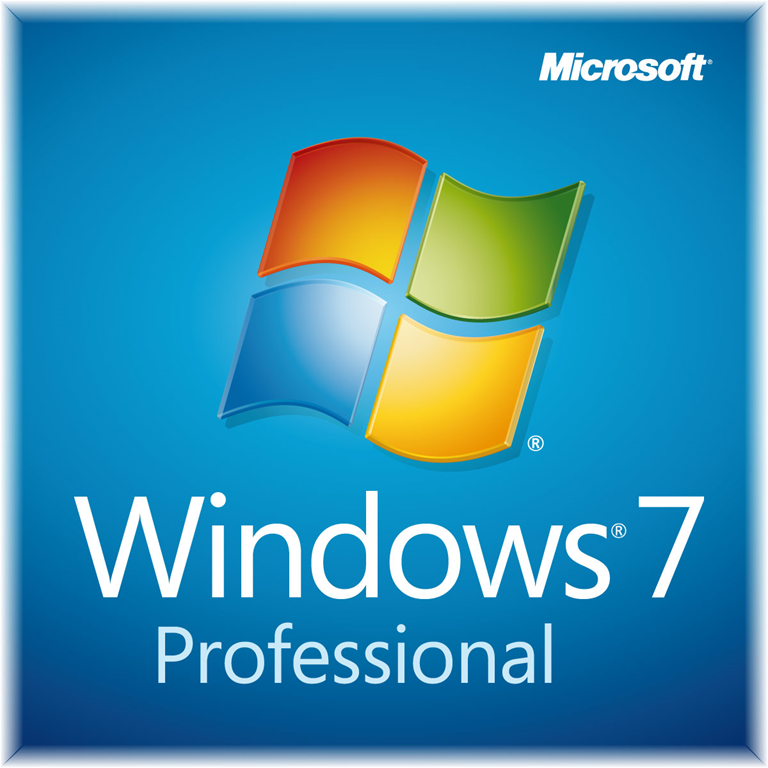 This means that Windows 7 Professional will not be preinstalled on machines from the OEM as of October 31, 2016 (or possibly earlier depending on the OEM), and instead a more current version of Windows can be installed/shipped. Downgrade rights will be available from qualifying editions/versions of Windows however for individuals that wish to do so.